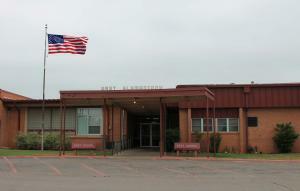 Weatherford Public Schools last day of class will by May 10, 2018. Substitute Teachers Needed! If you are interested in signing up please contact the Administration building at (580)772-3327.